Respondents supporting Cruz indicated a greater draw to his issue stances than personal qualities while O’Rourke supporters relatively evenly supported him on issues and personal qualities. 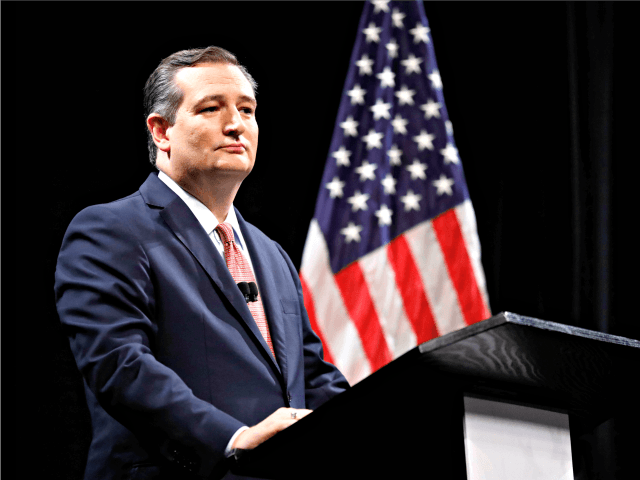 On immigration and guns, Cruz held double-digit support over O’Rourke. When it came to, as CBS reported it “representing change,” challenger O’Rourke held an approximately 20 point lead over incumbent Cruz. CBS noted that their “2018 Battleground Tracker is a series of panel studies in the United States.” The tracker followed also Arizona, Tennessee, and New Jersey U.S. Senate races in the report released Sunday. The Texas poll conducted by YouGov interviewed 1,031 registered Texas voters from October 2-5. The margin of error in the Texas poll was 3.9.